As I've mentioned before, I love making my green smoothies that extra bit more nutritious by adding supplements (and yes, I do have half a shelf full of them!). 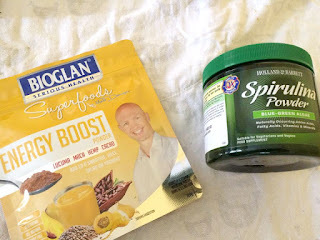 Holland and Barratt is pretty much my go-to, so last time I headed there I picked up some Spirulina powder and energy boost powder to pop into my breakfasts. 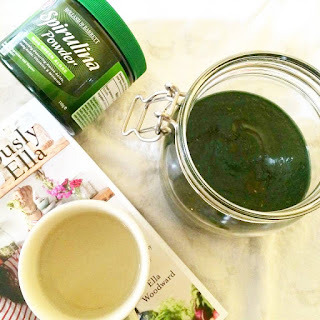 Although the energy boost powder (containing cacao, lucuma, maca and hemp protein) had the subtler taste of the two, the spirulina powder was definitely my favourite. 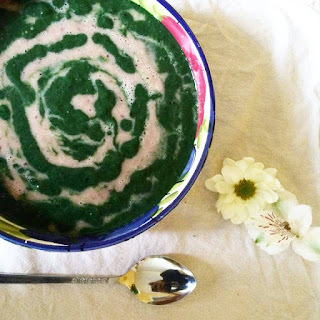 It has really helped me to remain full for four or five hours after eating (or drinking?!) 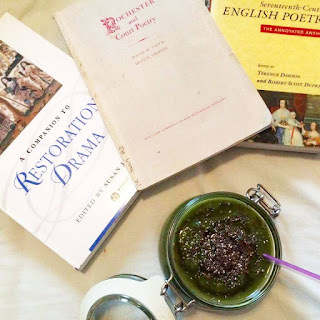 my morning smoothie, and so was perfect fuel during exam season. 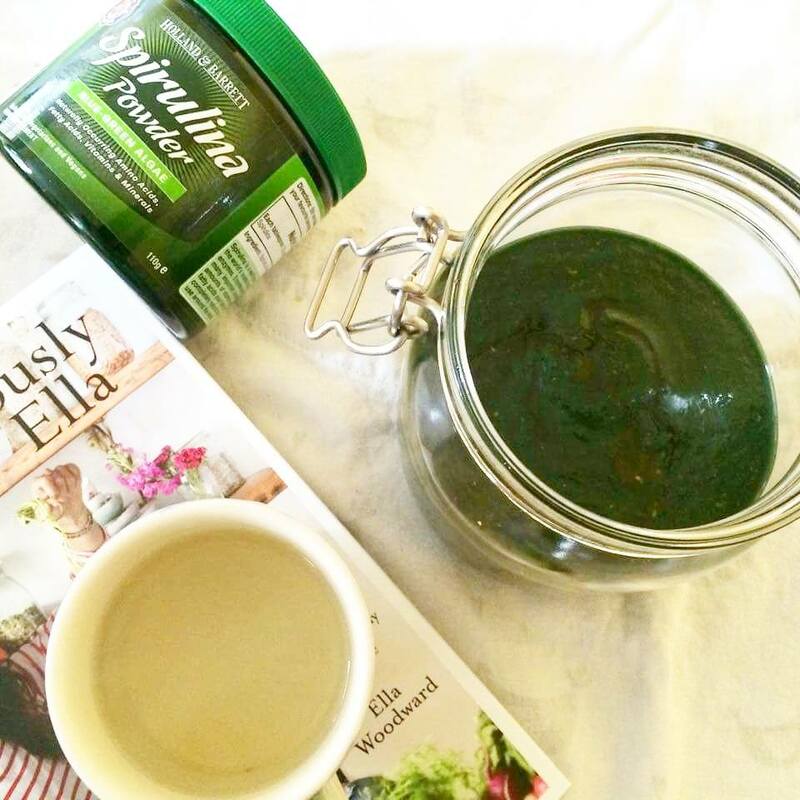 I read spirulina should be used wisely and not too much because it can harm our organism. Is this true ? As far as my research into it goes, the benefits that many people claim it has have not been verified. As long as you buy it from a reputable company, it should not damage you. Loved looking through your little haul - there are some great things to be picked up in Holland & Barrett! I'm giving away a big plant-based hamper on my blog at the moment, including 500g of spirulina, if you'd like to also enter!